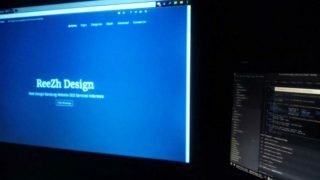 If you want to be a web designer, then there are a couple of ways to go about this. Obviously, going to school and gaining an education can be incredibly helpful. 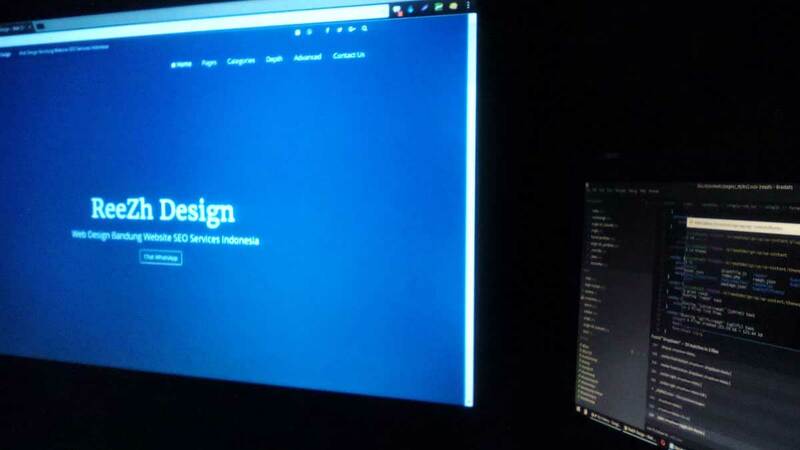 Luckily, most people that are into web design are also very self taught. There has been great success with people that we personally know that have the talent and used it without needing the educational back up, but we do support furthering your education.